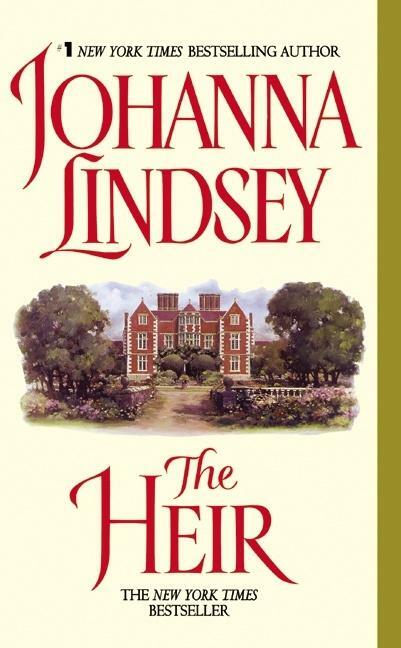 The many wondrous gifts of JOHANNA LINDSEY -- her fiery and endearing characters, her enthralling stories, her ingenious blending of passion, wit, and emotion -- are all on glorious display in this unforgettable tale about an unwanted title and an unexpected love.Has anyone in London ever taken part in the coming-out season with less enthusiasm than Sabrina? Luckily, the most sought-after lady in the city has agreed to usher this young, lovely country girl through the perils and pitfalls of her all-important first season.Dashing highlander Duncan Mac Tavish is even less keen to be in London. Having recently learned he is the sole heir of an English marquis, Duncan is now required to assume his grandfather's title and estates -- and to marry Sabrina's ravishing, viper-tongued guide, who has been heard to make scathing statements in public about her "Scottish barbarian" groom-to-be.His unwanted betrothal, however, has brought Duncan into close proximity with the enchanting Sabrina -- a kindred spirit whose wit delights him...and whose essence is the exquisite stuff of dreams. But duty, station, and a secret that dwells in the lady's past forbid Sabrina's and Duncan's desired union -- unless true love can somehow miraculously find a way.